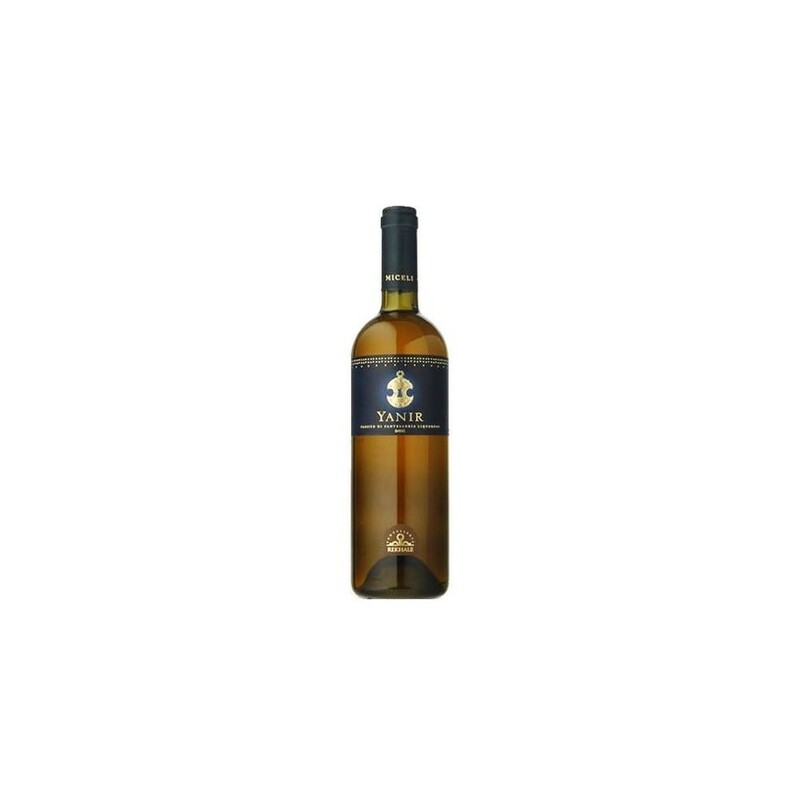 Description: YANIR, named after a mysterious Punic divinity, contains both the charm and the contradictions of Pantelleria, the island where it is produced, - like its sea, it is rich, deep, intriguing, yet at the same time pleasurable and infinitely complex. Vinification: Only the most select grapes, at just the right level of ripeness, are harvested, and then part of them are dried on cane mats. 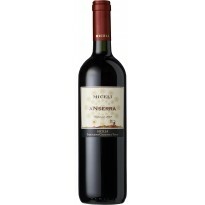 Long maceration of the grapes in the must, slow pressing and fermentation, followed by fortification with spirits. Ageing: 12 months in oak barrels. 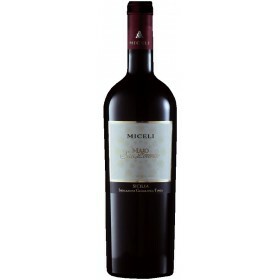 - 3 Bottiglie, Le Guide de L'Espresso - Vini d'Italia 2006"